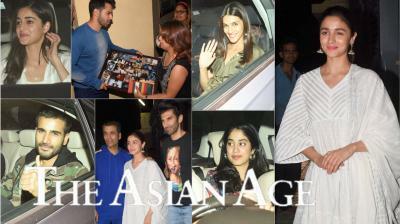 Varun Dhawan hosted a housewarming party last night for family and close friends. Mumbai: Bollywood's young superstar Varun Dhawan recently bought himself a new house in Mumbai and it looks super luxurious. On Saturday, the 'Judwaa 2' actor hosted a house-warming pooja at his new residence. All family members and close friends were in attendance at the special ceremony. 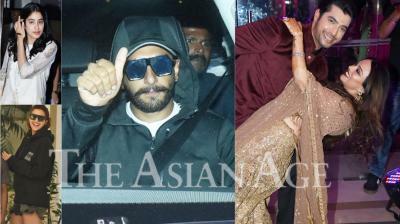 Anupam Kher, who is David Dhawan’s best friend, was also invited. Anupam Kher took to his Instagram page to share a video of Varun giving a tour of his brand new bachelor pad. In the video, we get a glimpse of Varun's comfortable living room, his cosy bedroom, a walk-in his closet, office and a special appearance by a smiling papa, David Dhawan. Anupam Kher's caption reads as "@varundvn gives me an exclusive tour of his new home. Have seen him as a child when his proud father #DavidDhawan used to travel around on a Vespa scooter. Hard work pays. Mom #LaliDhawan has done the interiors. #ProudOfDhawans #Congratulations #LoveAndBlessings #KuchBhiHoSaktaHai." The interiors of the house have been designed by no one else than Varun’s mom Lali Dhawan. 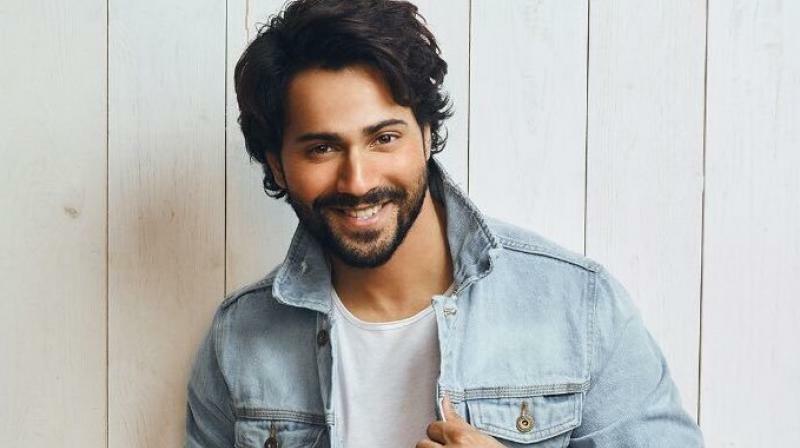 On the work front, Varun Dhawan will next be seen in Shoojit Sircar's October and YRF's Sui Dhaaga. Both films are slated to release in 2018.